Immaculate Air & Appliance, Corp.
Arctic Fox Cooling Services, Inc.
Oxygenair & Appliance Solutions, Inc.
Robert R. McGill Air Conditioning, Inc.
Alpha Omega Cooling & Heating, Inc. Cool Moon AC Refrigeration & Appliances, Inc. Comment: Replace existing condo ac units. 2 story building. Outside unit on roof. Inside unit inside closet on top of Hot Water Tank. West Palm Beach Golden Lakes Village. Comment: Unit turning off after five minutes of being on. The breaker switch turns off. Comment: It Works just the blower..
West Palm Beach HVAC & Air Conditioning Contractors are rated 4.67 out of 5 based on 2,186 reviews of 48 pros. 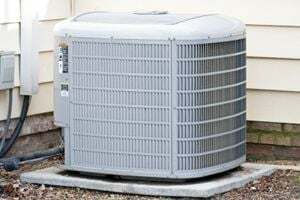 Not Looking for Air Conditioning Contractors in West Palm Beach, FL?